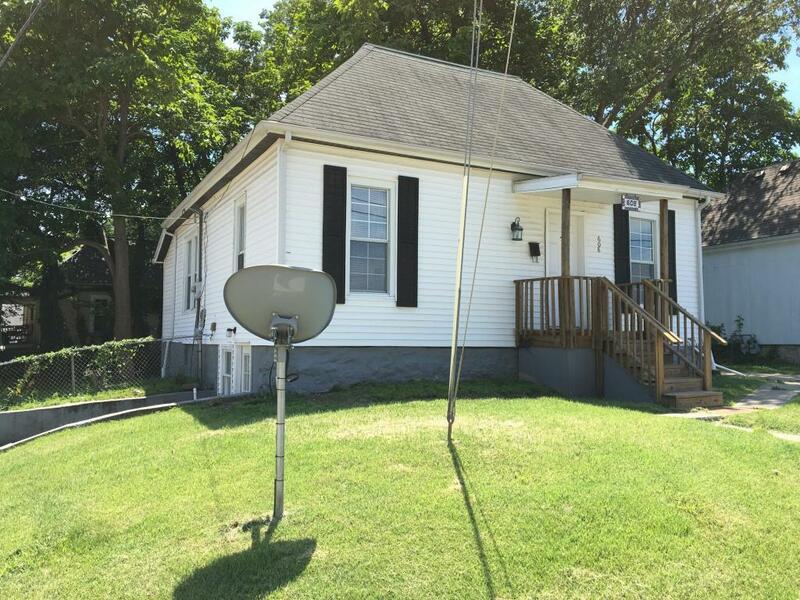 Cute 3 Bedroom with hardwood. 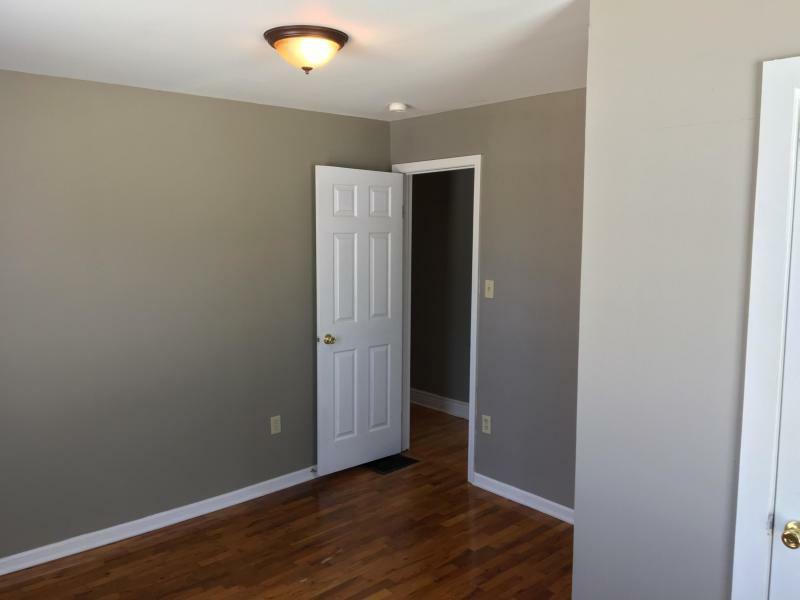 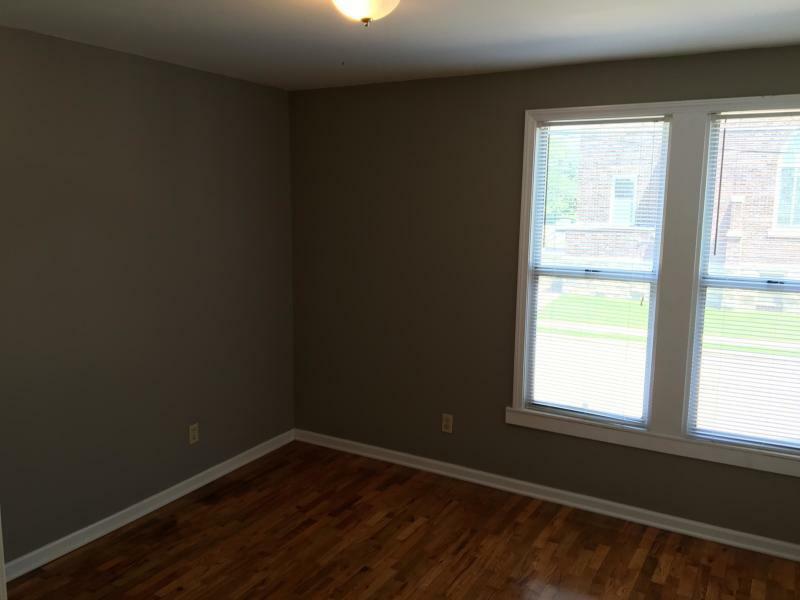 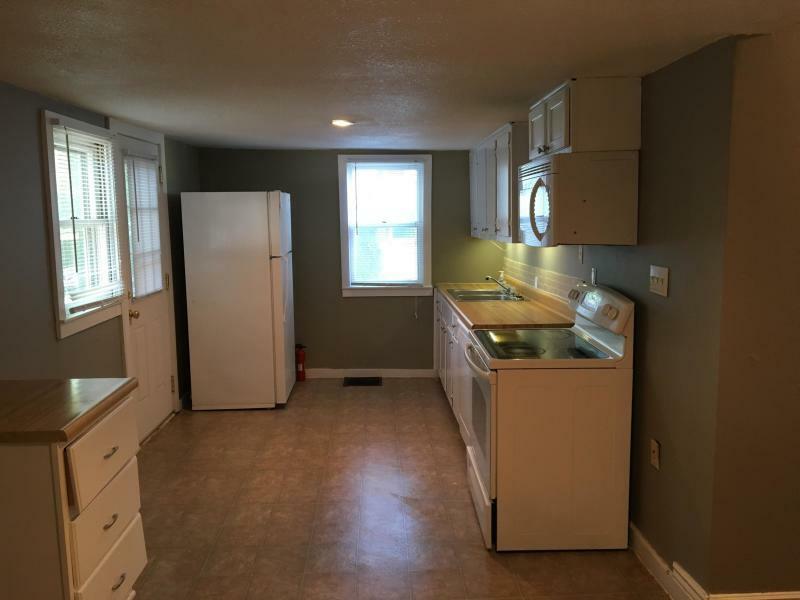 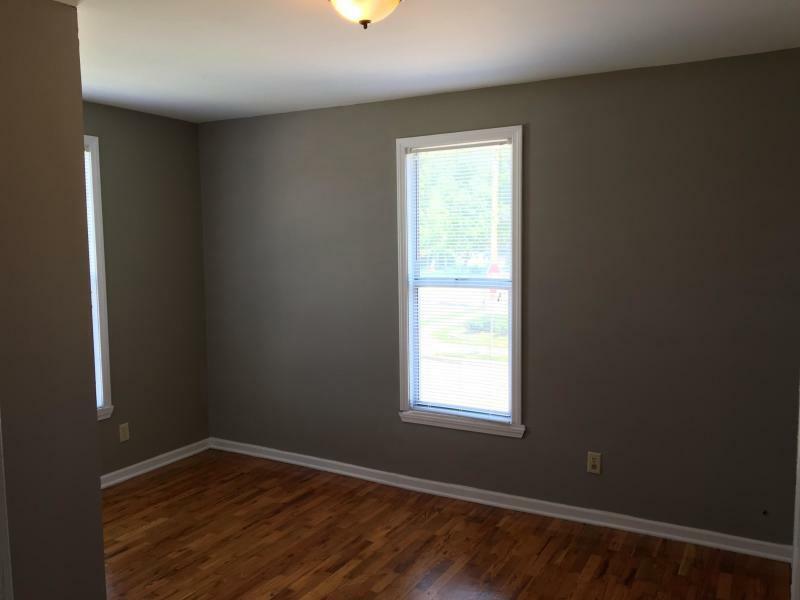 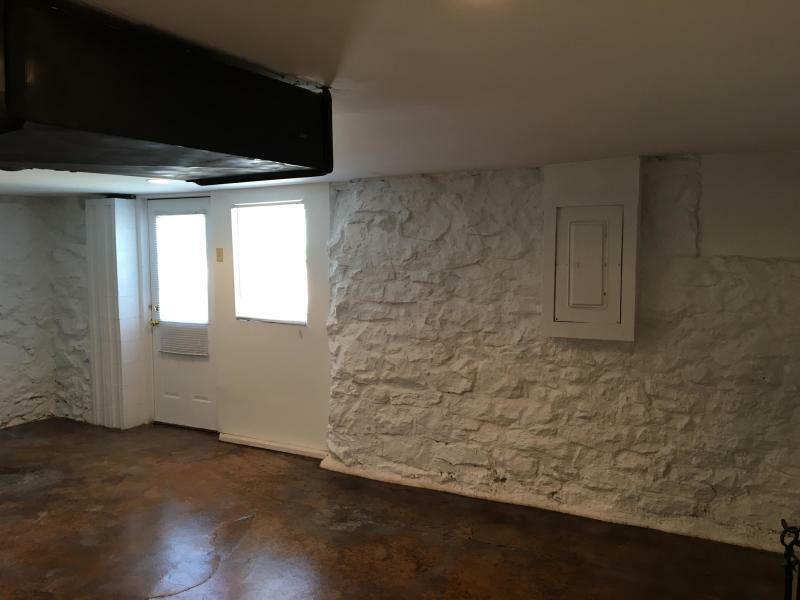 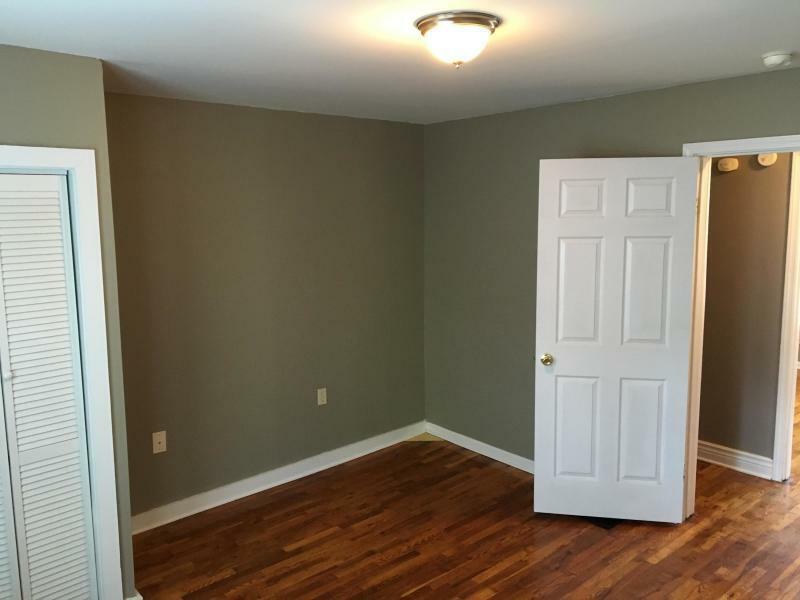 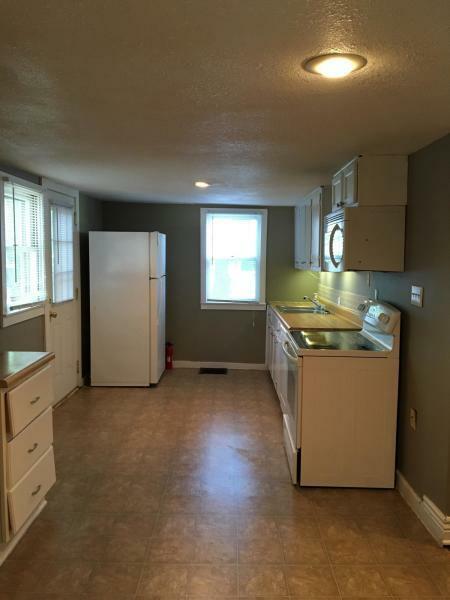 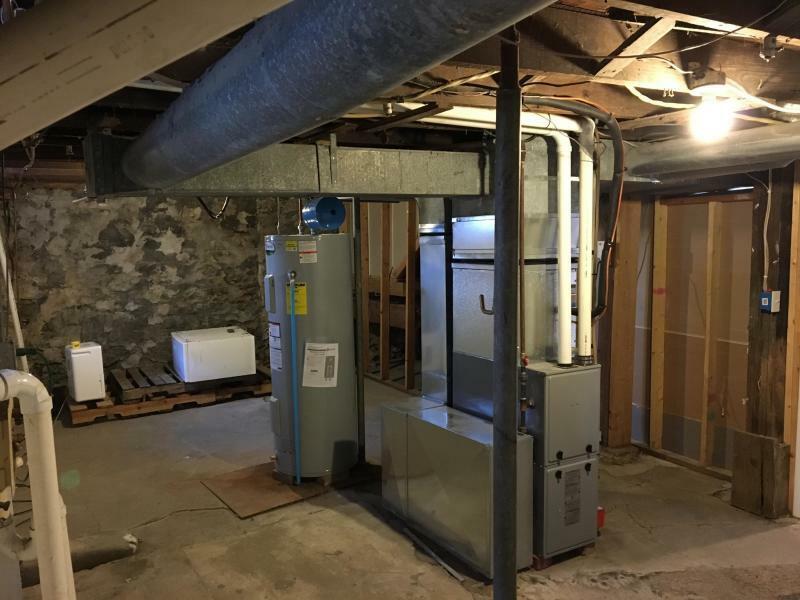 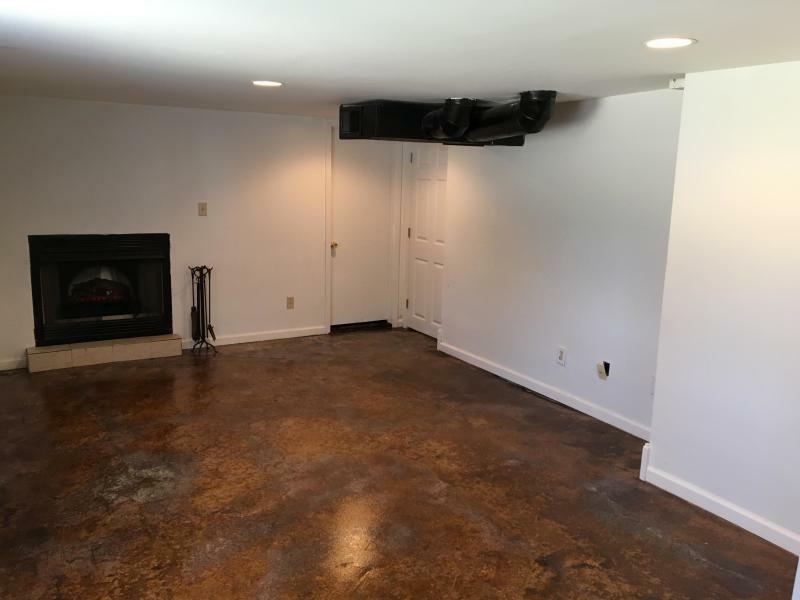 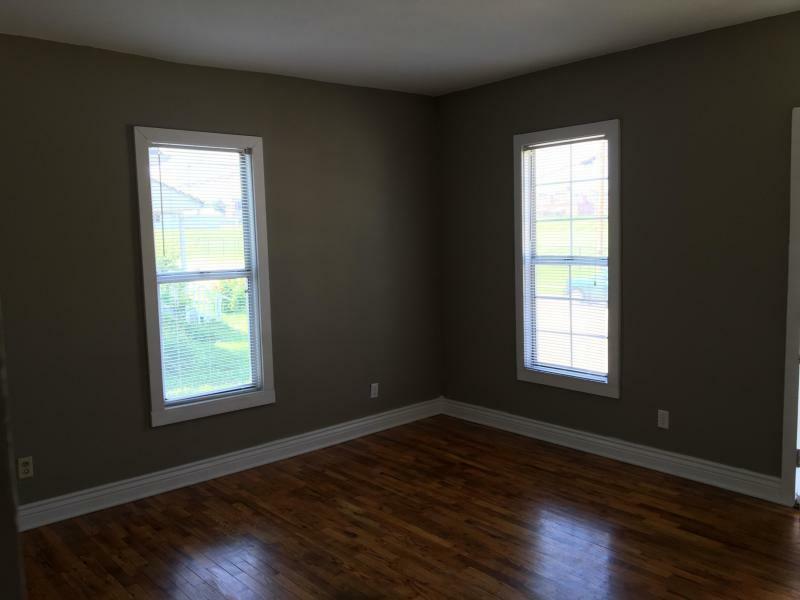 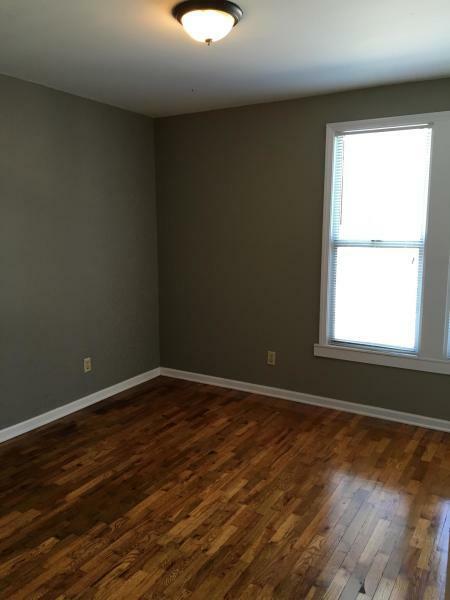 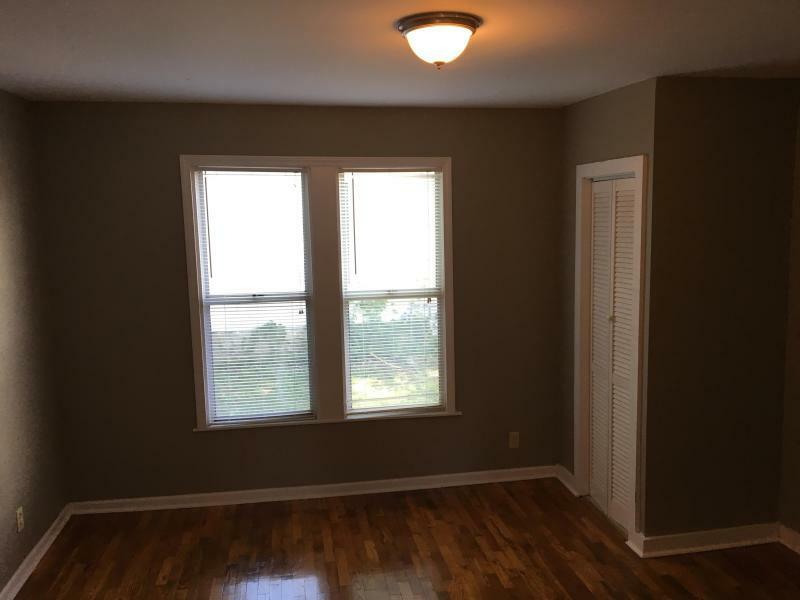 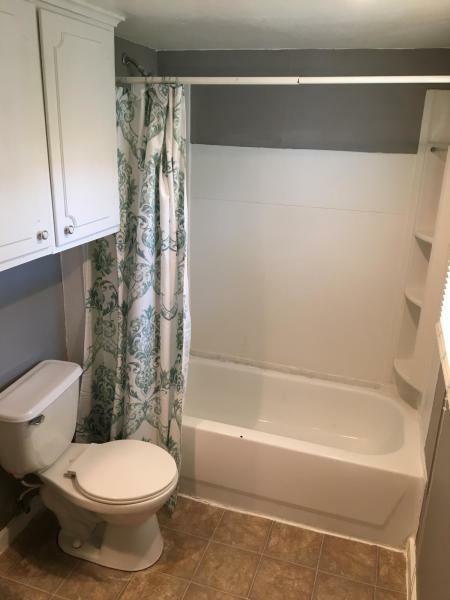 Partially finished basement has half bath, charming family room. 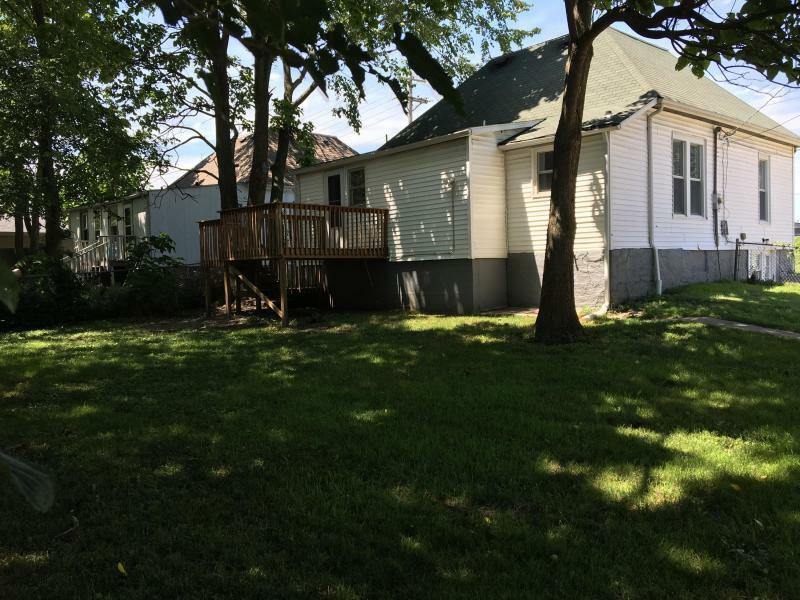 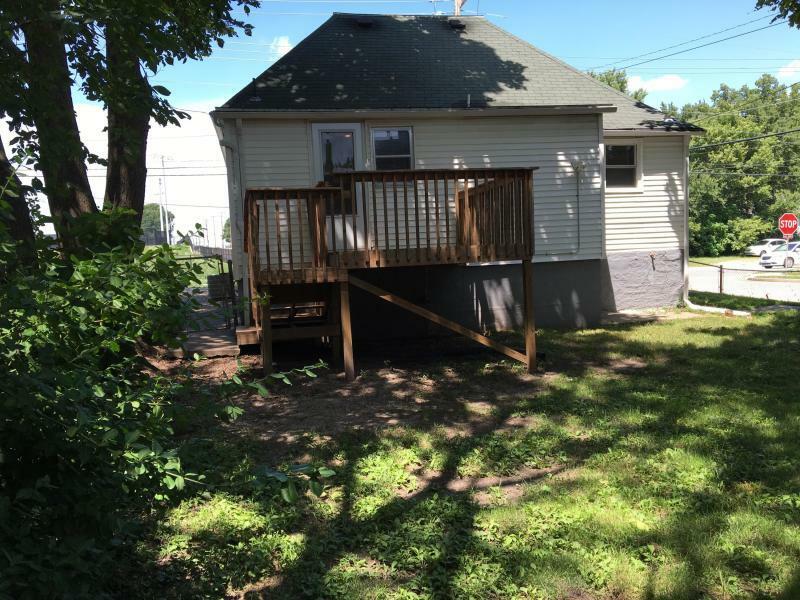 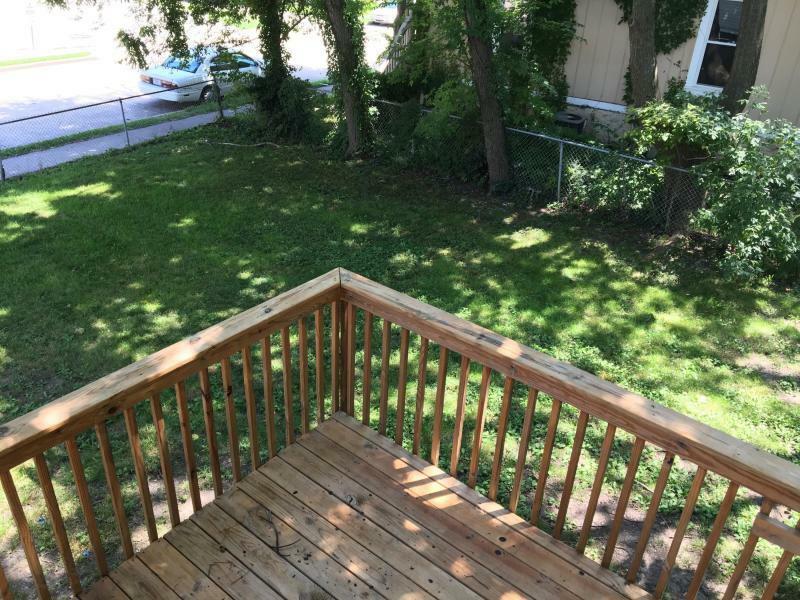 Lots of storage and private entrance, shaded, fenced backyard with deck. 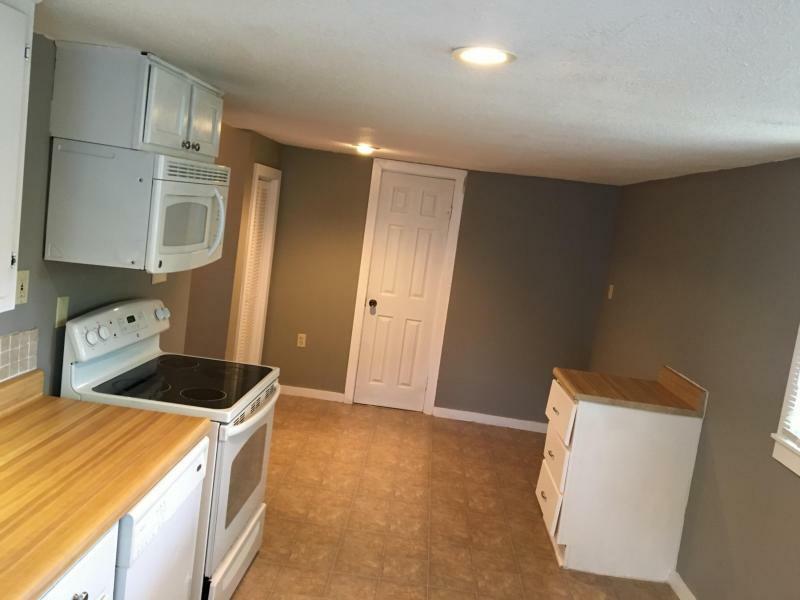 Off street parking!